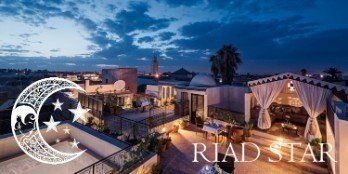 The team at Marrakech Riad are doing our very best to provide a first class Boutique Hotel experience for our guests. 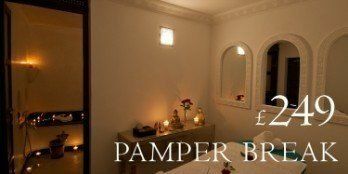 At the same time we think it is important to ‘give back’ where possible particularly in support of Moroccan causes. 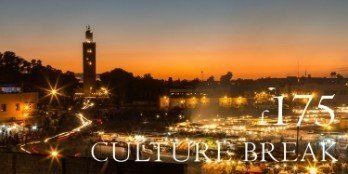 We are proud to have co-founded the Henna Cafe Cultural Association, a not for profit project giving back to the welcoming Marrakech community. A popular cafe is located near the Dar el Bashah taxi rank. 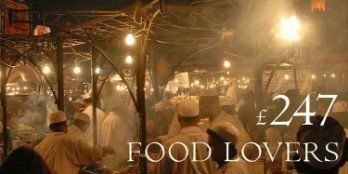 It serves an inexpensive range of drinks and snacks along with traditional henna tattoos. This in turn funds an active education centre with three full time class rooms and around seven hundred local people attending free lessons each week. 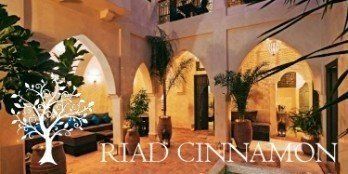 We are sometimes able to donate breaks at our Luxury Riads for use as prizes in Charity Raffles and Auctions, and we have on occasion provided accommodation for fund raisers visiting Marrakech. In this way we have helped raise many thousands of pounds for causes as varied as school funds, medical research, childrens charities and animal charitiess. We are particularly pleased to have been able to help the British Moroccan Society. Please feel free to make contact if you are organising an event where bringing a little of the Magic of Marrakech could make a difference, for example encouraging generous participants to pay £5,000 for a £500 holiday.